Concern over border fingerprinting Jump to media player The Chief Inspector of Borders and Immigration says UK border staff working in France are failing to take the fingerprints of thousands of asylum seekers. 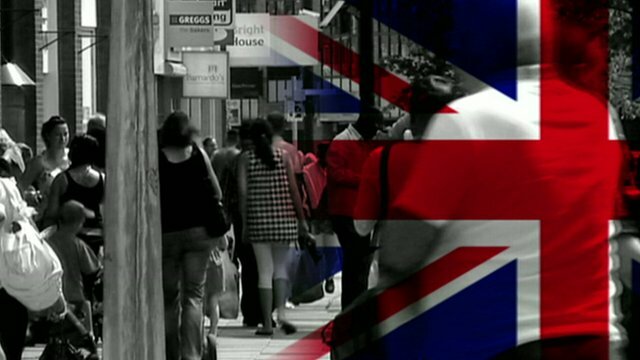 Immigration backlog 'tops 500,000' Jump to media player The backlog of unresolved immigration cases has grown to more than 500,000, a group of influential MPs has said. 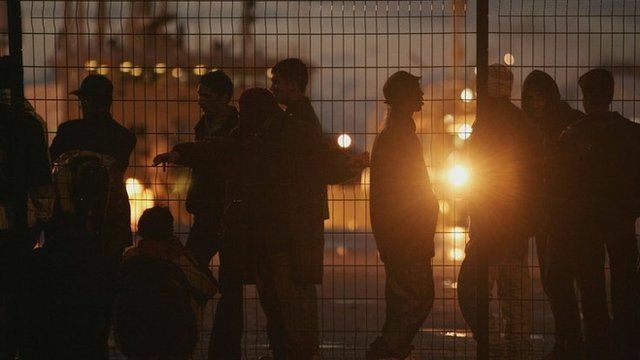 Border Agency 'failed to pursue leads' Jump to media player The UK Border Agency failed to pursue more than 3,000 leads when attempting to track down missing asylum seekers, according to a new report. 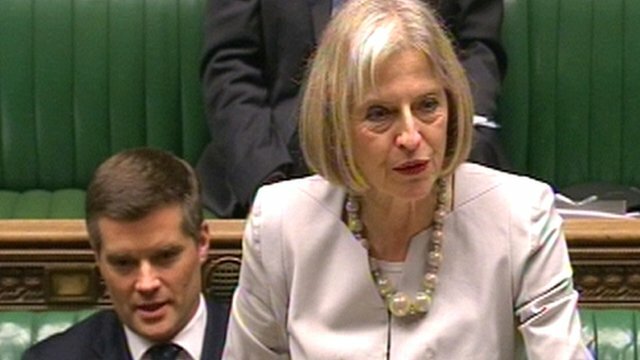 UK Border Agency to be scrapped Jump to media player The UK Border Agency will be abolished with its work returning to the Home Office, Theresa May has announced. 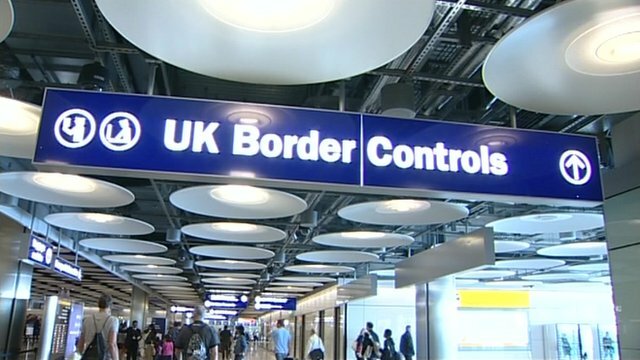 The Chief Inspector of Borders and Immigration says UK border staff working in France are failing to take the fingerprints of thousands of asylum seekers. John Vine says it is concerning that officials working in Calais have been releasing people without taking their details, which could help identify them if they try to enter the UK.